Check out The Second Annual Cider Slush! 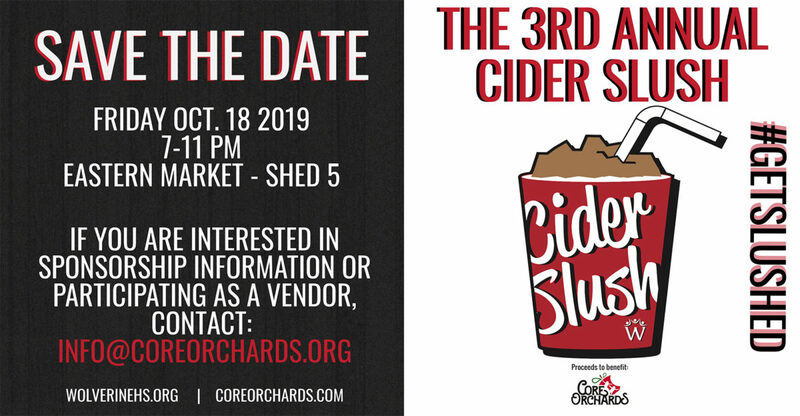 The Cider Slush is an annual fundraiser to support the development of Core Orchards Detroit, ensuring Detroit will have its own commercial non-profit U-Pick Apple Orchard. Our signature Cider Slushy made with a splash of Fireball Cinnamon Whisky. *2 Cider Slushies included in all tickets. 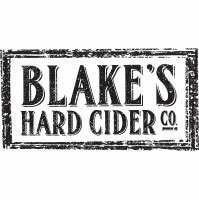 10 hard cider samples from Blake’s Hard Cider Co.
*10 sample tickets included in all tickets. Great Music and Yard Games! 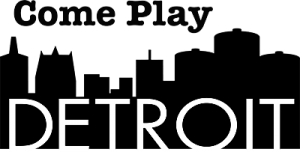 Live entertainment will be provided by Your Generation in Concert (watch video) and yard games will be supplied by Come PLAY Detroit. You must be 21 years of age or older to attend this event. Photo identification will be required before entering the event.